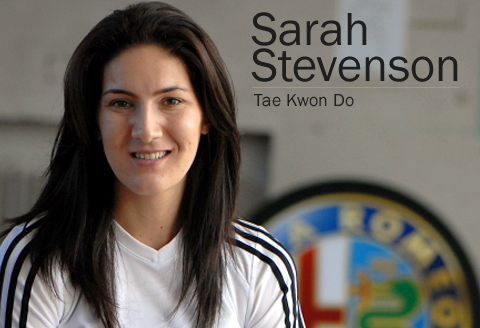 Web Design (E-Commerce) Senior Web Designer for JD Williams Web Design (E-Commerce) Re-designing and maintaining the Fashion World website Brochure Design Brochure design Stratstone Land Rover Web Design Promotional website for World Tae Kwon Do Champion, Sarah Stevenson. 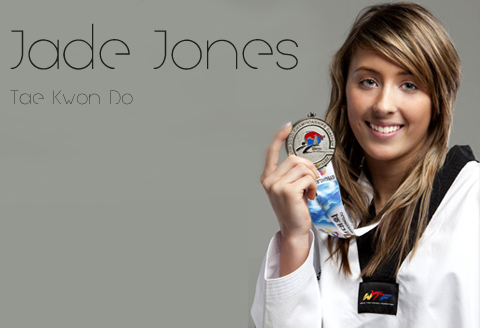 Web Design Promotional website for Olympic Gold Medal Winner, Jade Jones. Web Design Web design for new instant manicure product, Nailease. You’ve heard of UX and CX but what about MX? What’s MX I hear you ask? MX is “My Experience”! I’m an ambitious and driven designer who loves all things creative, techy and geeky. I come from a print background having studied Graphic Design at university and have since learnt HTML and CSS. Having used Flash in the earlier days of my career, I have adapted my skills with the ever changing landscape of the web design industry and have become a confident user of WordPress, which I use to build bespoke websites. 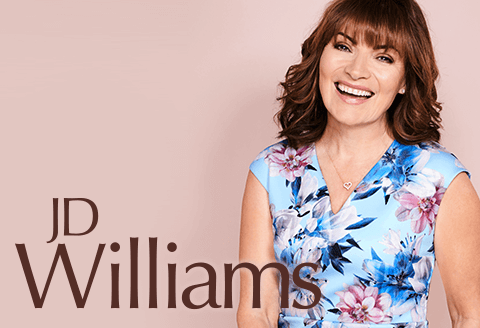 I’m currently Senior Web Designer for JD Williams where I look after how the brand looks online. 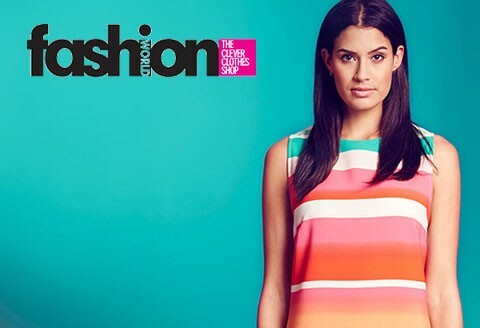 So I have plenty of experience developing digital first brand guidelines, creating friendly user interfaces whilst keeping in mind the customer’s shopping experience. During my time at JD’s I’ve mentored junior web designers, helping them to learn HTML and CSS. I’ve also taken on tasks to help the team as a whole such as creating a new universal filing structure and naming conventions to help organise the work we do, as a result, it made things much easier for the team to find the assets they need when they have to jump from one brand to another. I also created a web design ‘job menu’ for the marketing team so they could pick the jobs they wanted completing and knew roughly how long that job would take up front, which helped us organise the weekly workload. So if you’re looking for a digital designer to join your team, look no further, you’ve found him! Creating a logo is just one part of building a brand. A successful brand has rules and reasoning based upon your company values. Take a look at a few of the logos I’ve designed. From concepts to going live, over the years I’ve applied my design principles to the web, helping to make the web a prettier place to be. You can’t beat good old fashioned print material to back up your marketing campaigns. This is where it all started for me, as much as I love the web, paper is cool too! Thanks for your help in getting our websites up and running, great designs and a very quick turnaround, allowing us to hit the ground running! 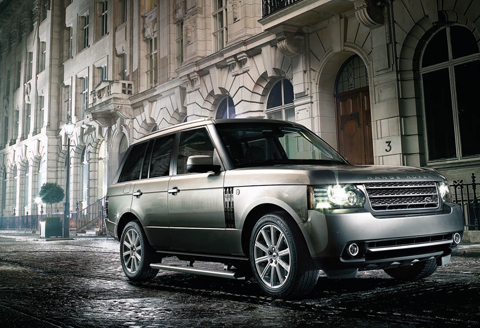 We would have no doubt in recommending you to any of our stakeholders and associates. Wayne - Thank you so much for the excellent work designing my website, logo and Leaflets. I had been struggling to find a graphic designer who was fast, clear thinking and knew what I wanted, without me knowing all the answers. The ideas you came forward with and the standard of work was excellent. I couldn’t be happier with how it’s all turned out. Once again, thank you so much for all your hard work. I'm a Brickie in Perth Australia, a fisherman's paradise. I work from dawn 'til dusk, no time for fishing! So I asked Wayne to design a logo for my business and this is what he came up with. What a fantastic logo. I love it, and it sits on all my jobs around Perth.